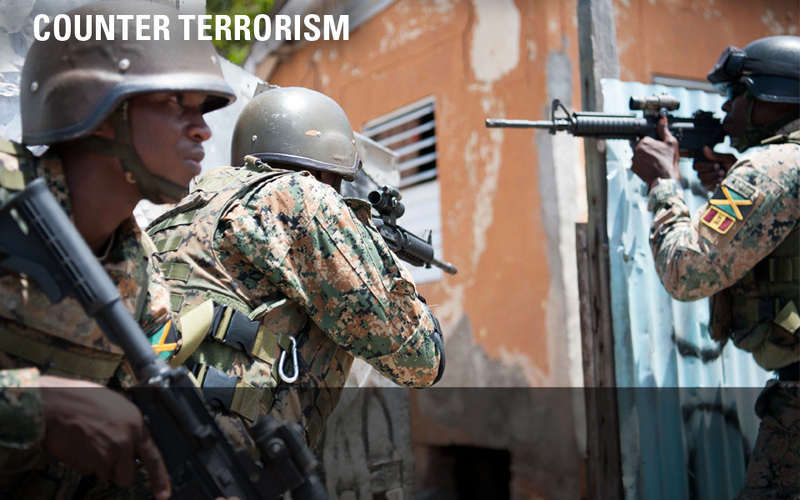 The JDF is required to effectively protect Jamaica’s sovereignty, by having the capability to detect, identify and respond to enemy threats against Jamaica. It is intended that a combination of land, maritime, and air forces would conduct defensive operations against any military threat, bolstered by existing/potential bilateral or multilateral agreements with partner nations to support the Jamaica/JDF in the event of a (protracted) conflict. At present, the JDF currently consists of approximately one (01) Brigade Group, along with other essential supporting elements. 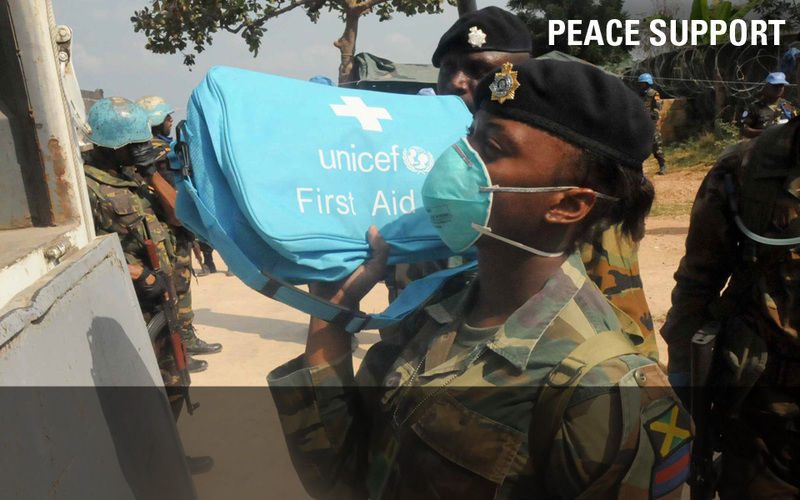 This task involves the JDF rendering external humanitarian assistance and participating in peacekeeping and conflict prevention operations regionally and internationally. The JDF maintains the flexibility to package its forces with the requisite equipment for deployment on a wide range of missions. Jamaica also has the capability to assist our regional partners in the event of such contingencies, much as we would expect them to help us under similar circumstances. Based on Jamaica’s approximately 275,000 km2 maritime area, the JDF is required to have an air and maritime capability to detect and identify aircraft and vessels within Jamaica’s airspace and maritime areas on a 24 hour basis, interdict vessels involved in illegal activities and refugee movement, respond to oil/chemical spills, and undertake environmental and resource protection tasks. 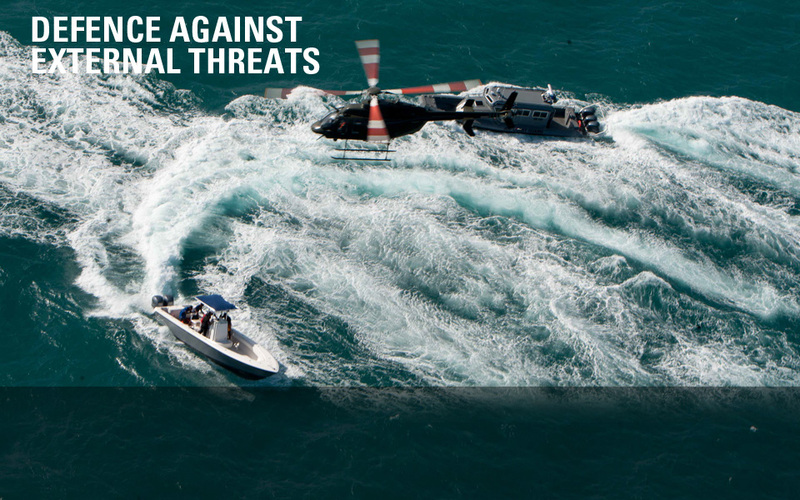 Under the proposed Maritime Domain Awareness (MDA) Project, the JDF will acquire the remaining resources required to fulfill this capability, including maritime patrol aircraft (MPA) to complement the three (03) new Damen Offshore Patrol Vessels (OPVs). This wide varying task requires the JDF to maintain a range of expertise/skill sets, including the capability to provide air medical services, manage and maintain essential services in an emergency, and give advice on as well as participate in national construction projects. 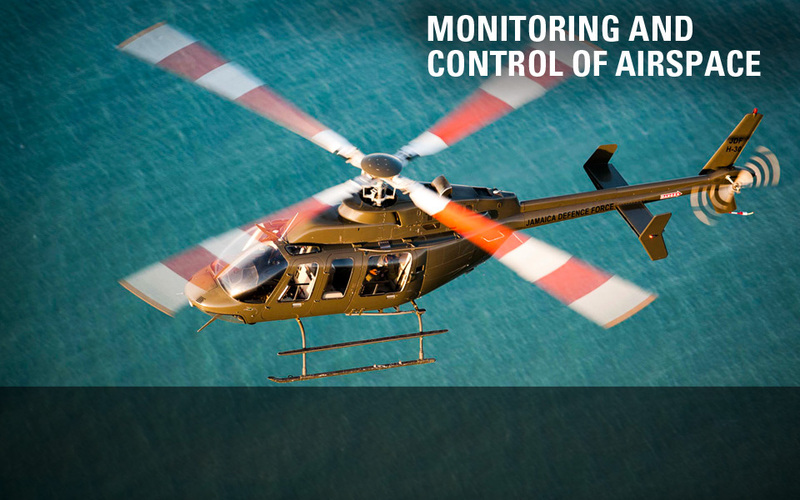 The resources used to achieve this capability are primarily air, maritime, infantry and engineer assets. There are ever increasing demands on the JDF for its human capital on national projects and programmes, which are a major source of manpower utilization. 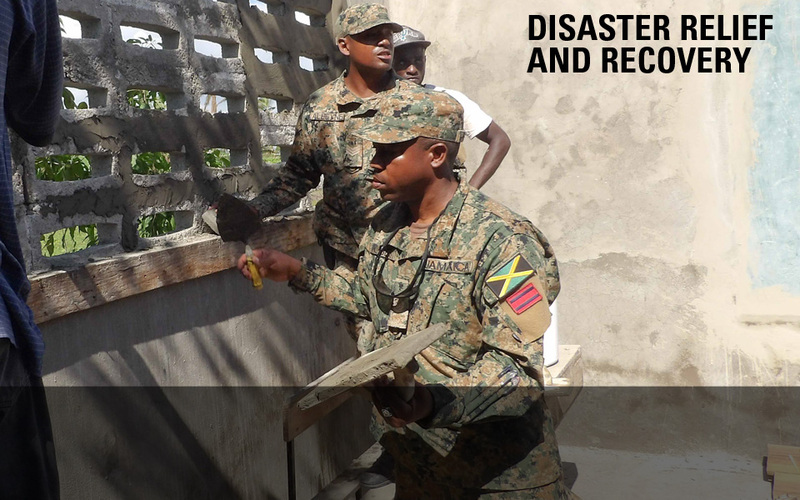 Though the main responsibility rests with the Office of Disaster Preparedness and Emergency Management (ODPEM), the JDF maintains the capability to mount post disaster relief (logistics management and rescue), recovery and reconstruction operations. The task of disaster management is done with infantry and air assets, along with engineering equipment and logistics trained personnel. 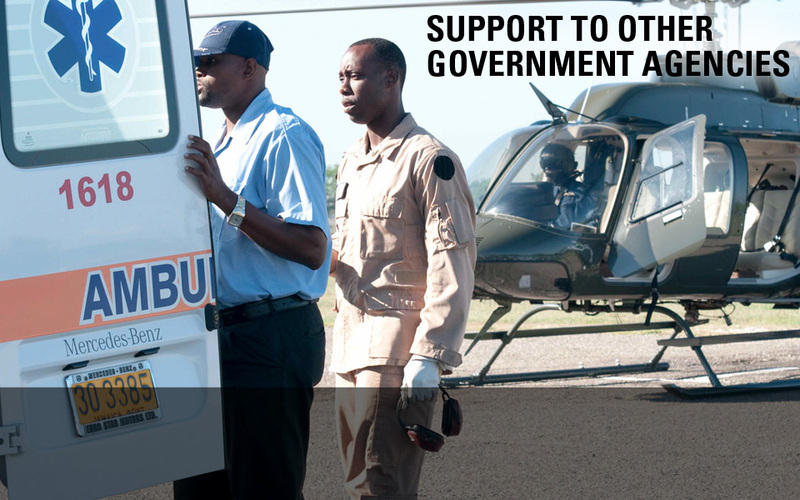 The JDF also works along with other Government of Jamaica Ministries, Departments and Agencies in post disaster relief, recovery and reconstruction. 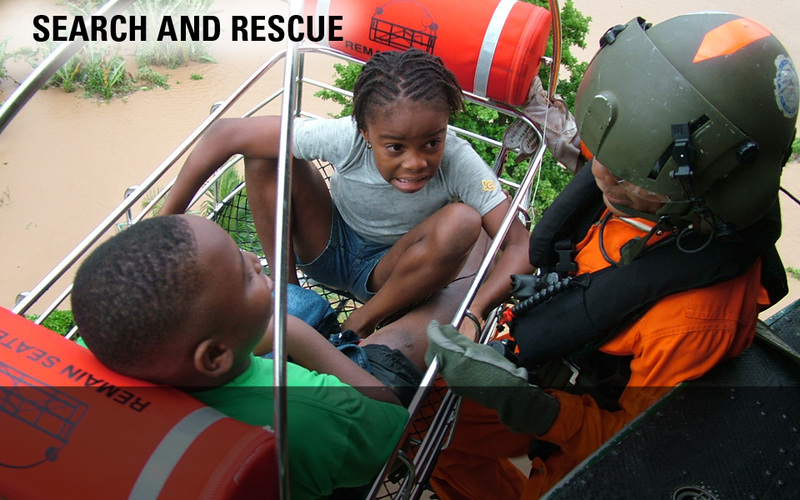 The JDF maintains the capability to search for, locate and rescue persons, aircraft and vessels in distress within Jamaica’s SAR Region. In order to carry out this task, the JDF currently uses its medium lift helicopters, inshore and offshore patrol vessels to effect rescue missions at sea. For land rescue missions, specifically trained and equipped infantry units enable this task to be conducted effectively. 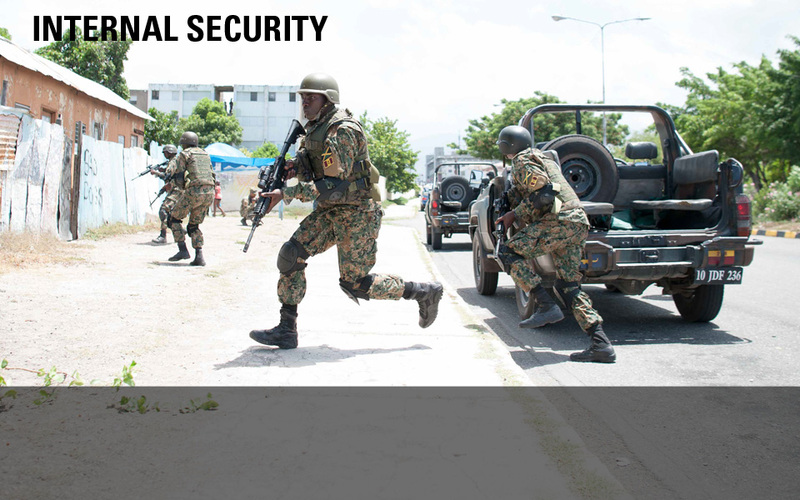 The JDF is required to have the capability to detect, identify and combat insurgencies and/or internal security threats in support of the Jamaica Constabulary Force (JCF). The JDF currently supports the JCF on a continuous basis with its Regular and Reserve Infantry battalions. The Force also uses its armoured vehicles as well as its patrol vehicles, communications systems and surveillance helicopters for law enforcement assistance to the JCF. 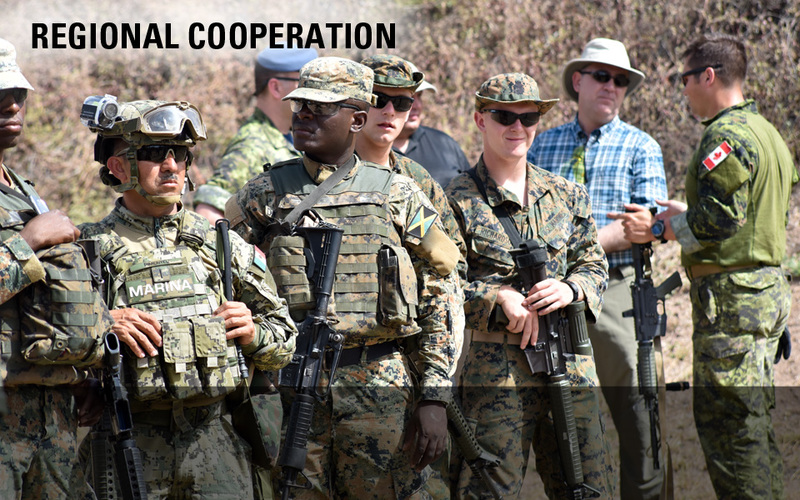 The JDF maintains the capability to participate in regional training and exchange exercises, in order to maintain interoperability with our partner nations, and liaise with regional and international partners on security matters, including security related MOUs and treaties. 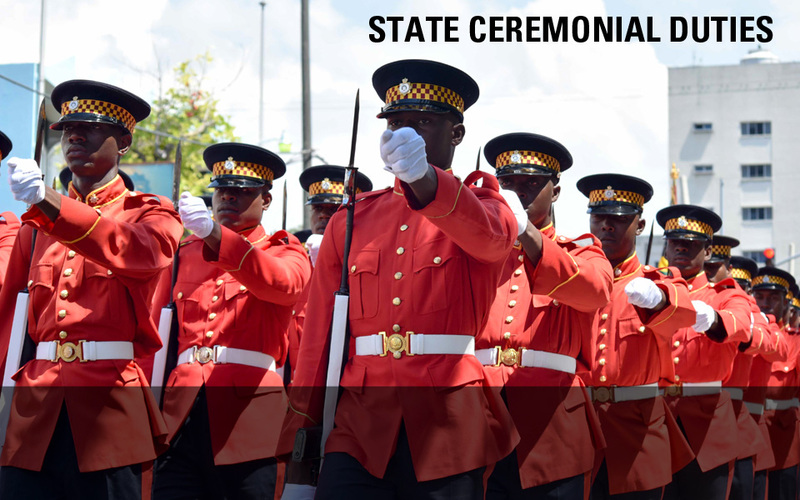 The JDF has the responsibility to provide troops for state ceremonial functions including guards of honour and state funerals, and also to maintain its Military Band, which has continued to chart a proud tradition for Jamaica and the JDF.